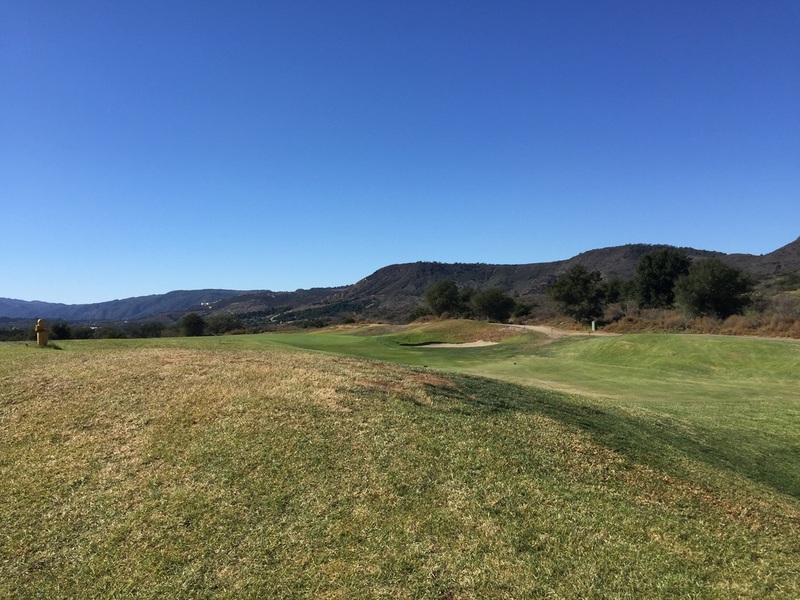 I was able to make my way out to Cross Creek Golf Course in Temecula, CA for a great morning of golf. 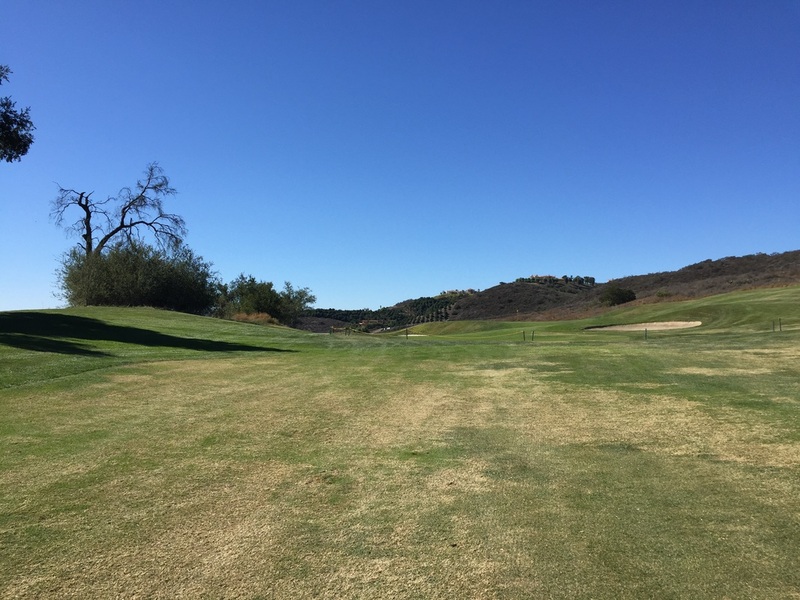 Since California is in a pretty heavy drought, the course was a little rough but the layout and play was still fun. 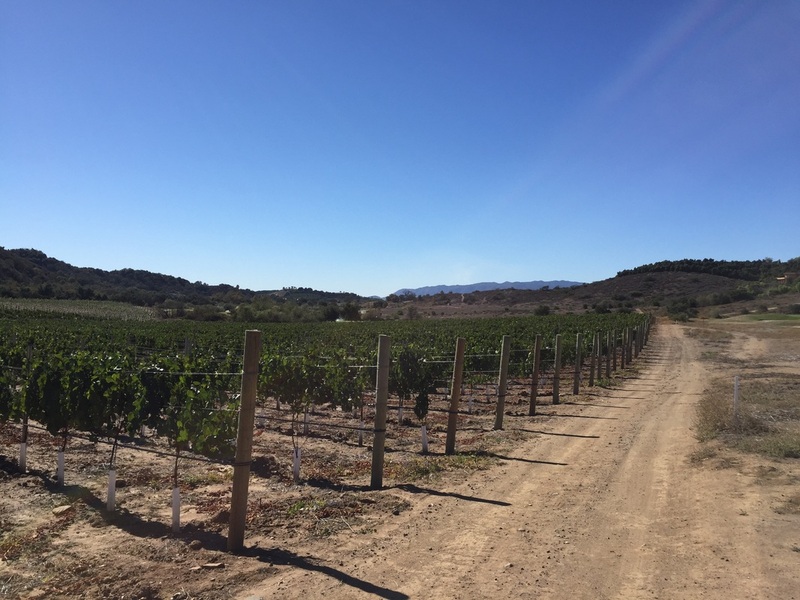 Also, since this course in the middle of Temecula, you are able to golf in the morning and hit a few wineries in the afternoon. Great course to check out on a day trip or mini vacation. 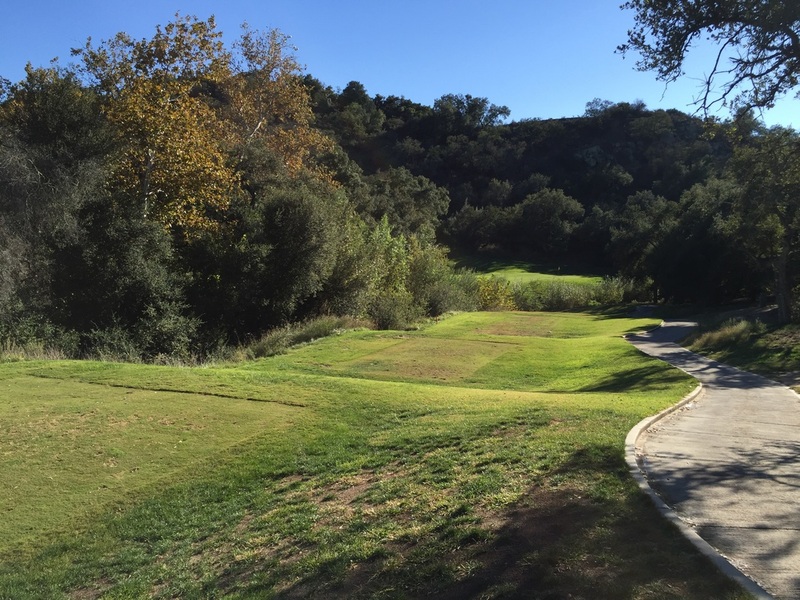 One of the most prestige courses in the Temecula area. 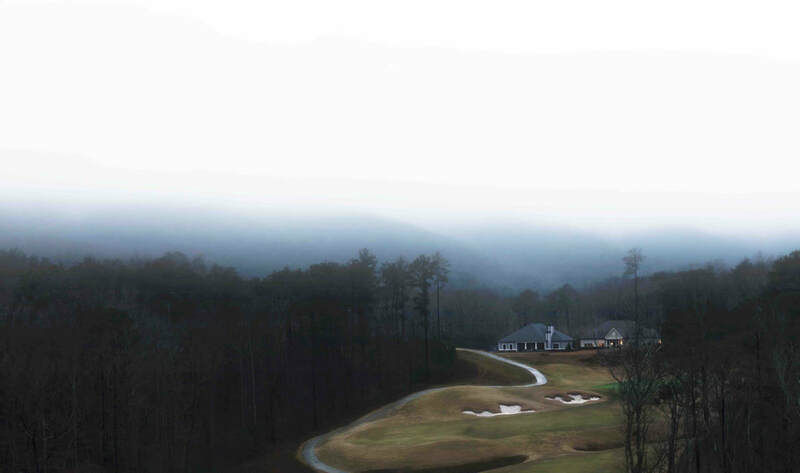 Cross Creek Golf course is tucked away in a secluded canyon. This means you don't have to worry about hitting any homes or cars. I was able to play this course early morning mid week. There was no delay on getting started and very few people around. I don't think I saw another group while on the course. 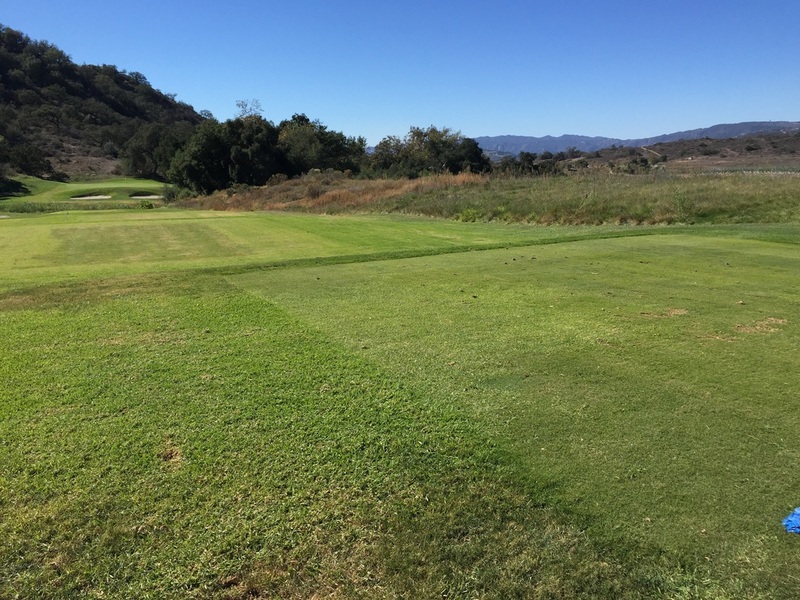 The flow of this golf course really works and is challenging yet fun. You want to keep the ball on the fairway because if your off... you probably lost it. Several shots require you to carry over canyons and barranca. 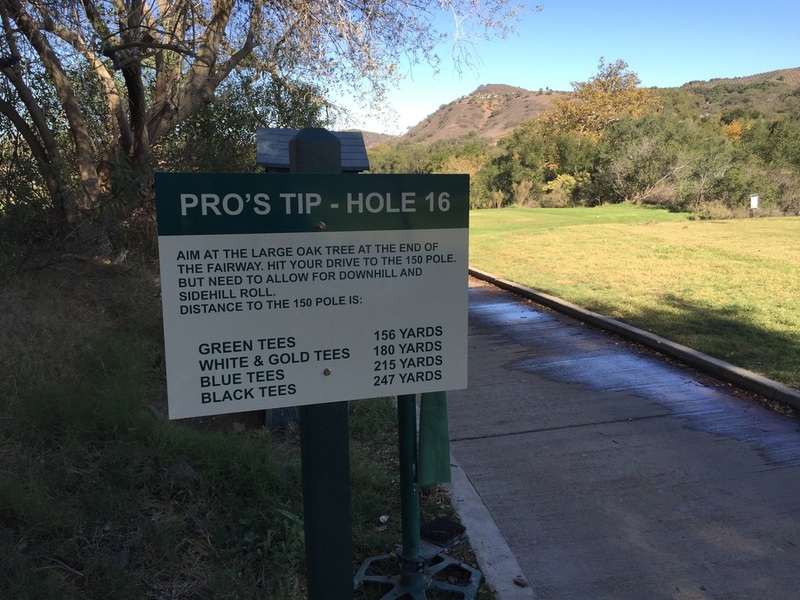 The Course also provides you with pro tips at each hole. 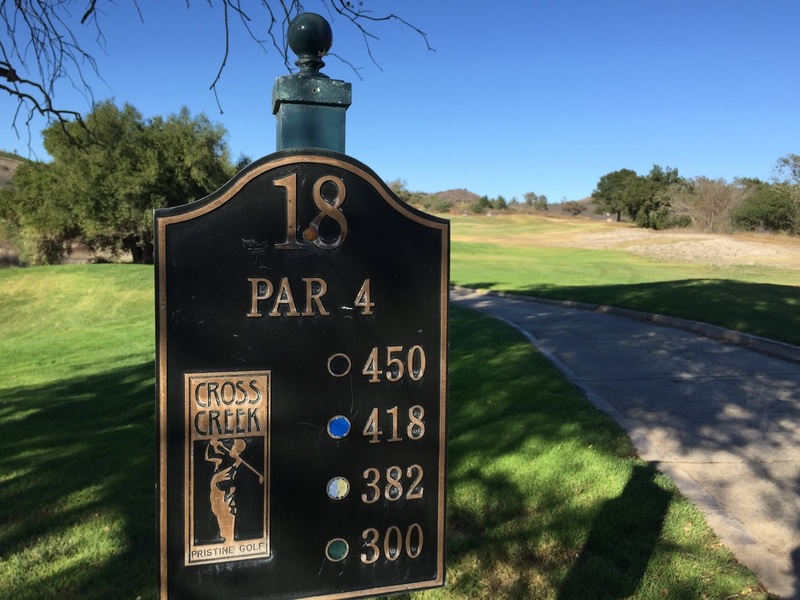 If you are in the California area, you want to check out Cross Creek Golf Course. 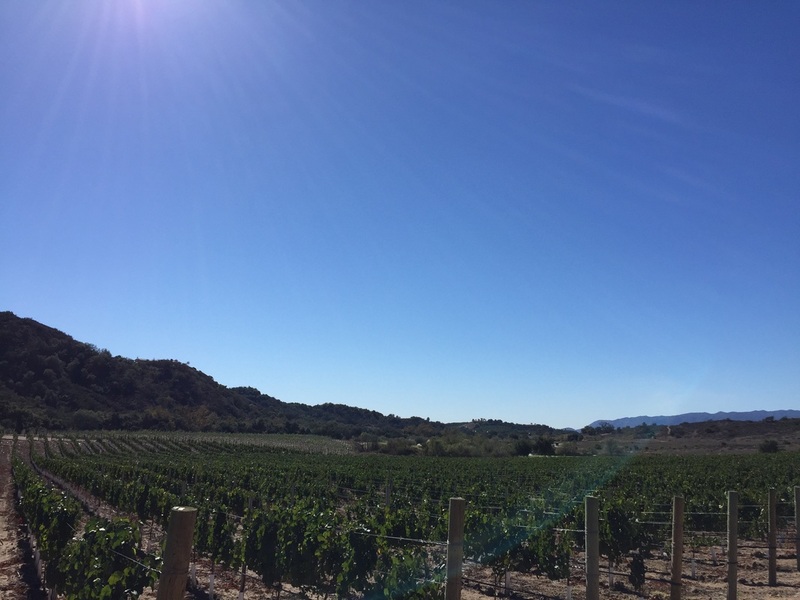 I was able to golf in the morning and hit some wineries in the afternoon. I would recommend this course to anyone looking for a challenging game of golf. Good luck to anyone who's planning on playing this course and I would love to hear about your round.